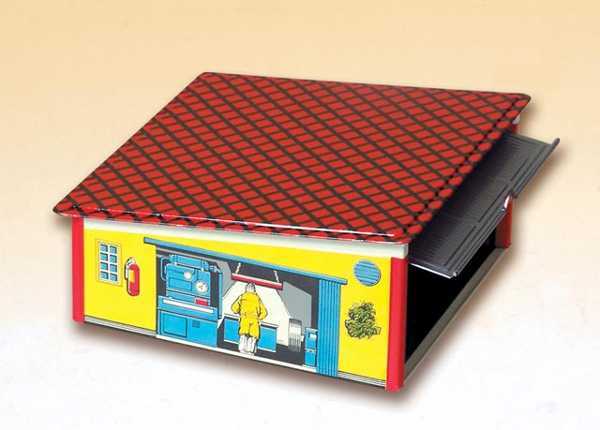 I’m a vintage toy tragic – and tin toys, well they are the holy grail of yesteryear playthings. Thank goodness we have companies still manufacturing these gorgeous toys, and they’re available locally. Of all the things my boys love to play with, it’s the old metal cars and tin caravans passed to them from their great grandmother that continually get a work out. As much as these beautiful toys are built to last and to be handled, they have seen better days. So I absolutely adore these creations from Czech company Kovap. The model replica cars have incredible detail, and mass appeal to young rev heads. 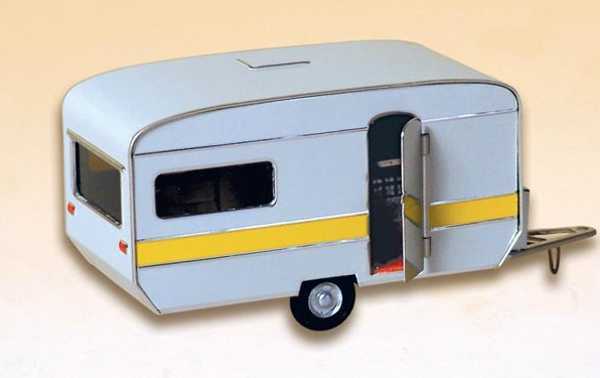 This great Mercedes set comes with two cars, and each has a tow hook to add on the caravan. And like with many of these great caravans, the door opens to reveal the detail inside. This set is $49.95 from Kido Store. The Mercedes cars are also available separately for $18.95 each, the caravan is $19.95. There’s even a very handsome tin garage available – which can house two of the small cars. It’s $19.95. You can view the entire range at Kovap.